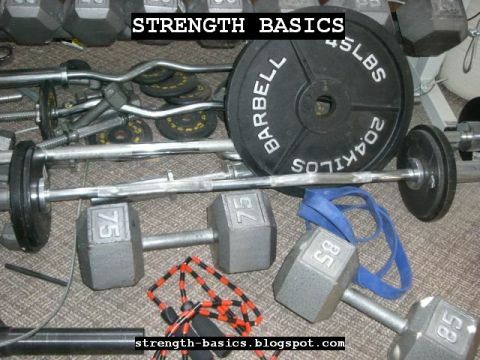 Strength Basics: Larger Muscles Are Stronger? There is a myth of "non-functional" muscle, based on the idea that you can be less muscular than someone else but stronger. Also, your body can grow muscle in more than one way, so not all muscle growth is equally useful for all purposes. But the article I linked to above includes the summary of a study that says, basically, yes, larger is stronger. Larger muscles have more leverage, all things being equal. It's nice to have scientific research backing the concept. Tested proof is a useful thing. But it's full circle - yes, bigger muscles are probably stronger. And if you're strong without bigger muscles, you'll be stronger with them. All things being equal.